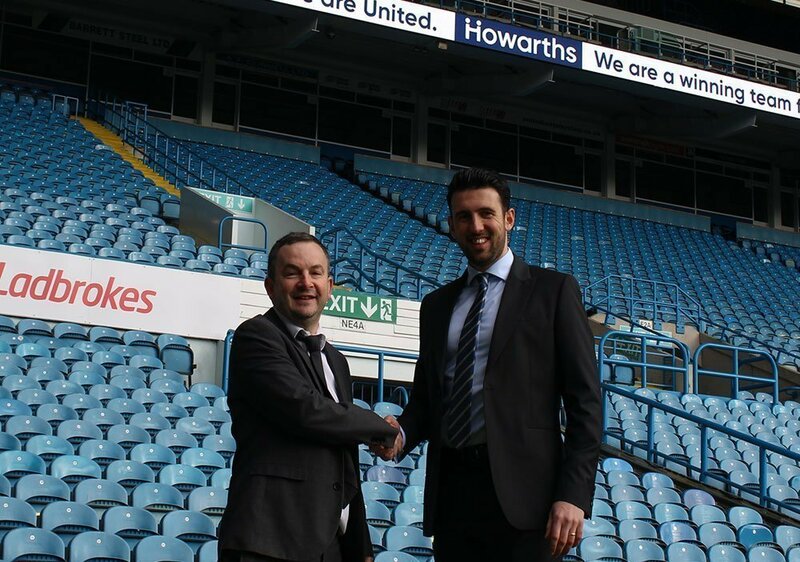 The team at Howarths is delighted to be marking our next stage of business growth with a brand-new sponsorship deal with Leeds United Football Club – and not least because the Howarth family are life-long LUFC fans! We’re very excited to see our recently refreshed branding and Howarths logo displayed on the digital pitch-side banners, pre-match adverts and social media on matchdays at Elland Road Stadium. You might have even spotted Howarths when we were broadcast across the globe as part of Sky Sports’ coverage of the recent Leeds v Derby match. We were certainly impressed! Our partnership with LUFC follows a period of significant growth for Howarths in 2018, which saw us secure new HR, employment law and health and safety contracts totalling more than six figures. We also created a number of new job roles over the past 12 months, including growing our HR services and launching an outsourced HR offering.